On February 15 Disney launched new kids items. 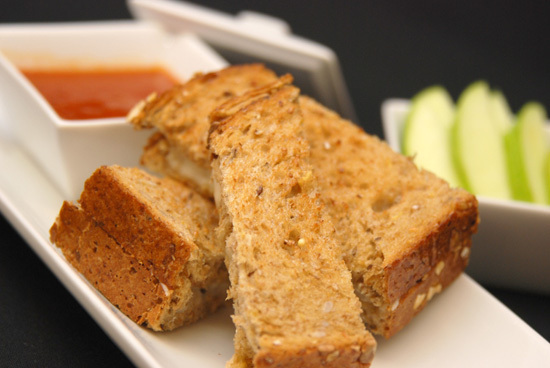 These items are for kids that have a little bit more of an adventurous taste than having your standard hot dogs, burgers and chicken tenders. I love this! It's great for families that choose to go with the Disney Dining Plan and their kids are looking for more of a variety. The twist on the classic grilled cheese can be found at Tony's Town Square Restaurant as well as steak skewer "spiedini" with roasted sweet potato fries and fresh fruit. 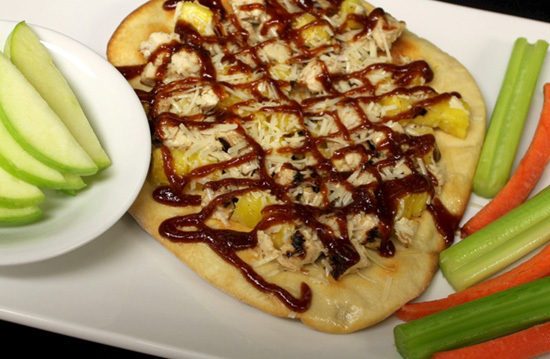 At Liberty Tree Tavern kids can enjoy this flatbread served with vegetables and apples. Also available is oven-roasted turkey with mashed potatoes, vegetables and fruit. 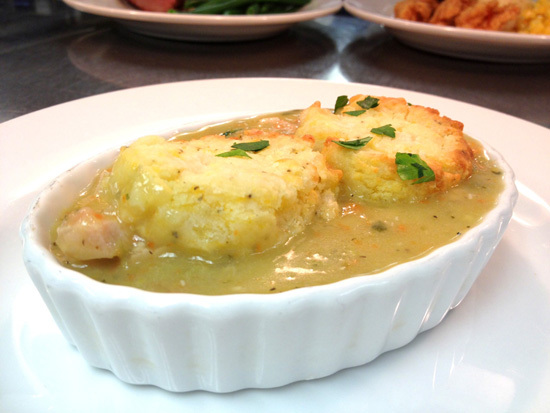 This delicious looking chicken pot pie is one I want to try! Available at Cinderella's Royal Table along with chicken drumette with rice and broccolini, and grilled beef skewers with mashed potatoes and corn. 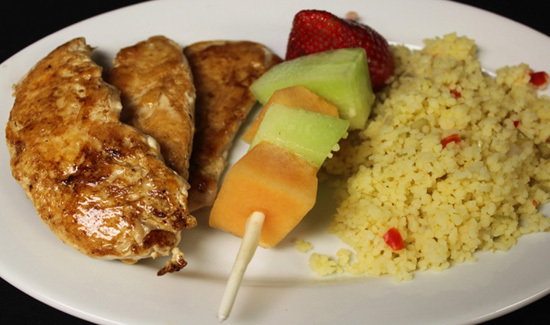 The Plaza Restaurant on Main Street U.S.A. now has this grilled chicken slices, cous cous and fresh fruit skewer plate. What I'm really interested in is have any of your kids tried these? Do you think these editions are good alternatives to the same ole', same ole'? I am excited about these changes and hope to see them throughout WDW. The choices right now are very limited for kids and I have adventurous eaters. The limited children's menu at some stops can be very disappointing! I am also very excited about these new options. My daughter gets bored with just chicken fingers or whatnot on any child's menu, even outside of WDW. We generally give her part of our dinner whenever we go out. I'm looking forward to getting her her own special dinner next time we're at WDW.